“This brandy is one of distinctive character with a fine length and depth of aftertaste. It is bottled at an alcohol level of 38% for maximum enjoyment,” Lambour adds. 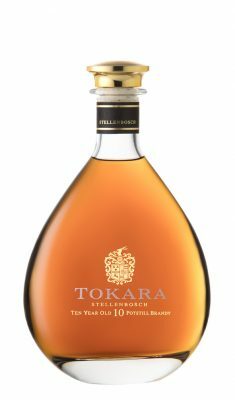 The TOKARA Director’s Reserve 10 Year old Potstill Brandy comes in an elegant Eden decanter with beautifully refined lines and a smooth roundness that appeals to all the senses. It’s the ultimate gift for brandy aficionados or epicureans in search of new distinctive tastes.